TSP has worked with Sheridan Memorial Hospital for more than decade to develop a master plan and design multiple new facilities as well additions and renovations. 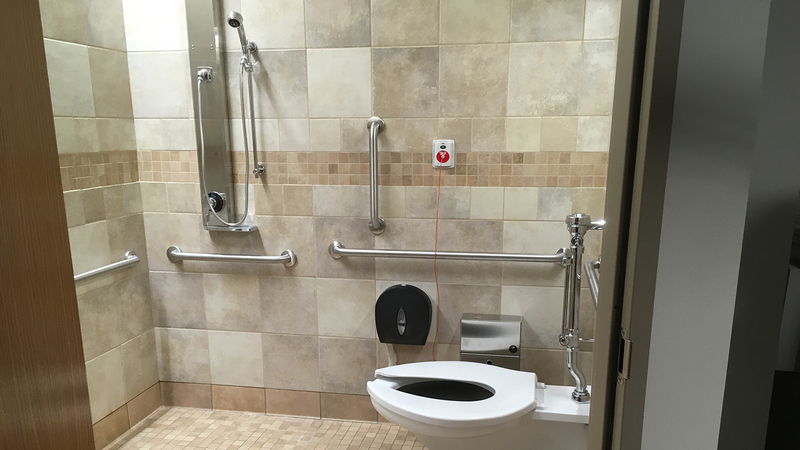 SMH leaders trusted TSP once again for this project, which modernized an ICU originally built in 1979. Since then, the inpatient unit had seen only a small remodel to the nurses’ station, completed in 2010. 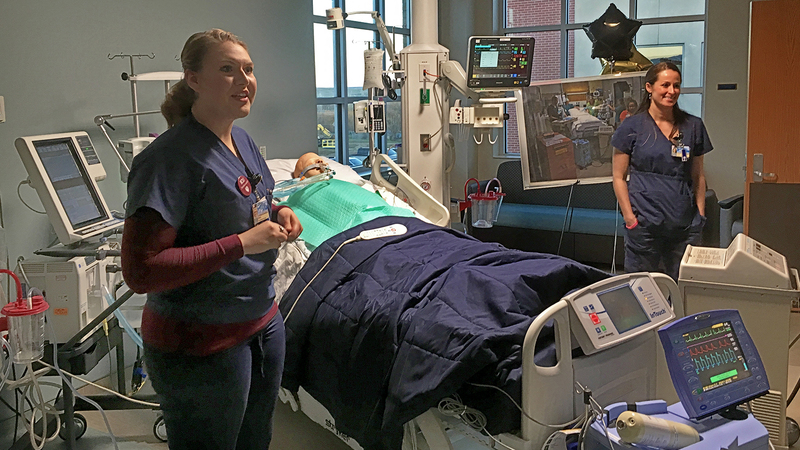 Design-team members led workshop sessions to gather input from nurses and other healthcare providers, patients, administrators, and members of the facilities staff. 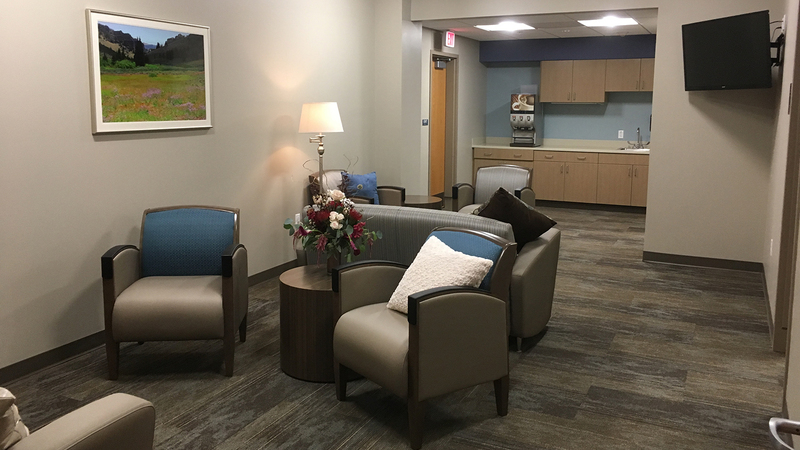 Their voices were clear: In addition to state-of-the-art equipment, Sheridan Memorial Hospital needed larger rooms that would enable caregivers to more safely carry out their work and put the patient and his/her family members at the center of it all. 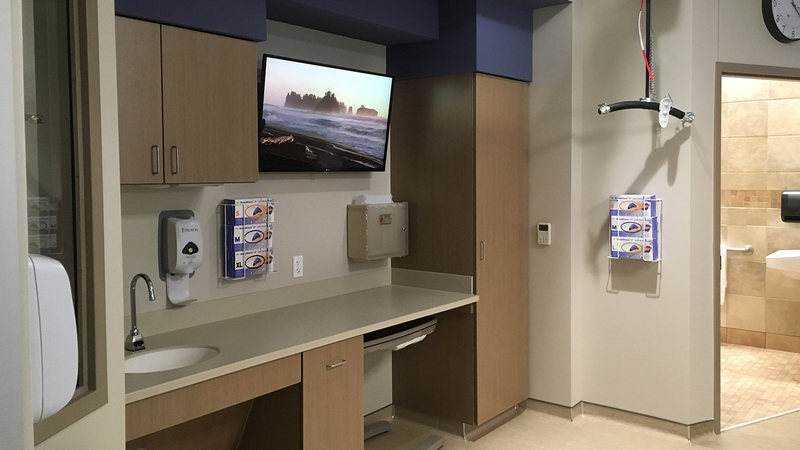 Designers made multiple site visits to other healthcare facilities with SMH leaders to help them identify and articulate which trends in critical-care delivery would translate best to Sheridan. The project, delivered via the CM@R method with O’Dell Construction, completed in October 2016. In-room sleeping couches and a private half-bath in each patient room now allow loved ones to stay close, while windows provide natural light. 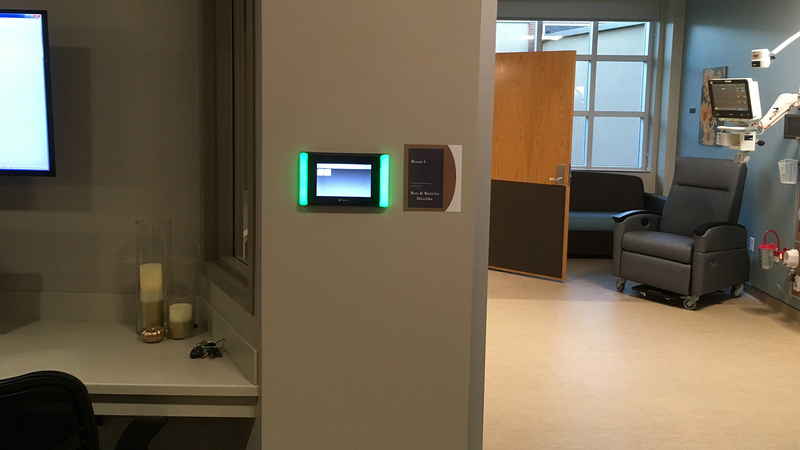 The new clinical-monitoring station features updated technology to assure the best possible patient care. And the additional rooms mean fewer patient transfers within the hospital or to other facilities.